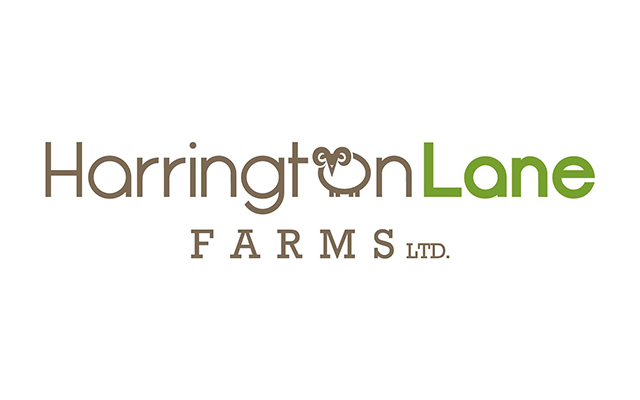 About Harrington Lane Farms Ltd. Fully engaged in eco responsible and humane agriculture, Harrington Lane Farms is committed to actively maintaining and promoting biodynamic sustainable food systems and permaculture. Raising Icelandic dairy sheep, Boarder Cheviot meat sheep, Berkshire, Tamworth and Large Black pigs, heritage chickens, ducks and geese on pasture. This is all made possible with the help of our honey bees to keep the eco system and pastures healthy and sustainable. We also grow herbs, flowers and some veggies for the animals and for From These Roots to use in their unique preserves. The farm and cannery are operated by wind and solar power and we heat with wood through the winter season. We offer a Meat & Pantry Delivery Box of our delicious pasture and humanly raised meats, eggs, cheese and pantry items. The selection is always changing ! Please check out the Meat & Pantry Delivery Box link for pricing and details and to make an order.